of Wellness Retreats for 2017 Four exclusive retreats expand hotel wellness services for travelers this summer and fall. The Sonnenalp Hotel has partnered with Wild Wellness Travel to offer an exclusive series of four-day wellness retreats for summer and fall of 2017. The dedicated wellness programs curated by leading health and wellness experts will range in focus from creative writing to relationship building and self-empowerment. 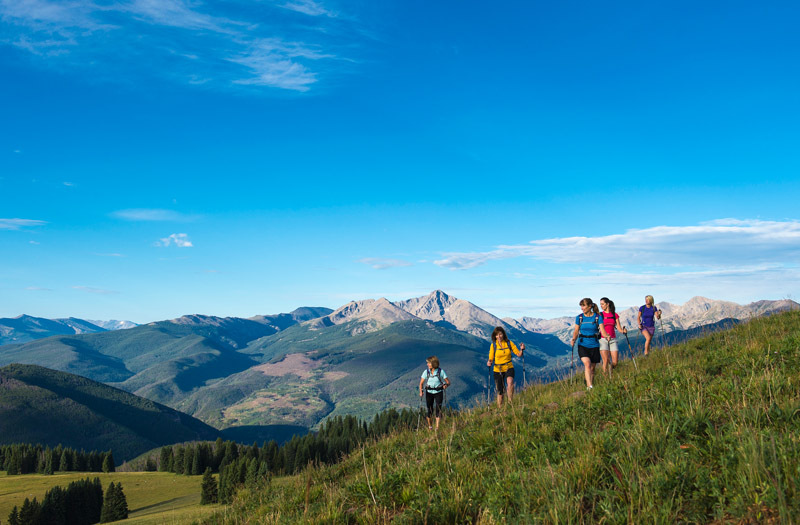 Each retreat is designed to take full advantage of the property’s facilities in the heart of Vail’s picturesque mountains. 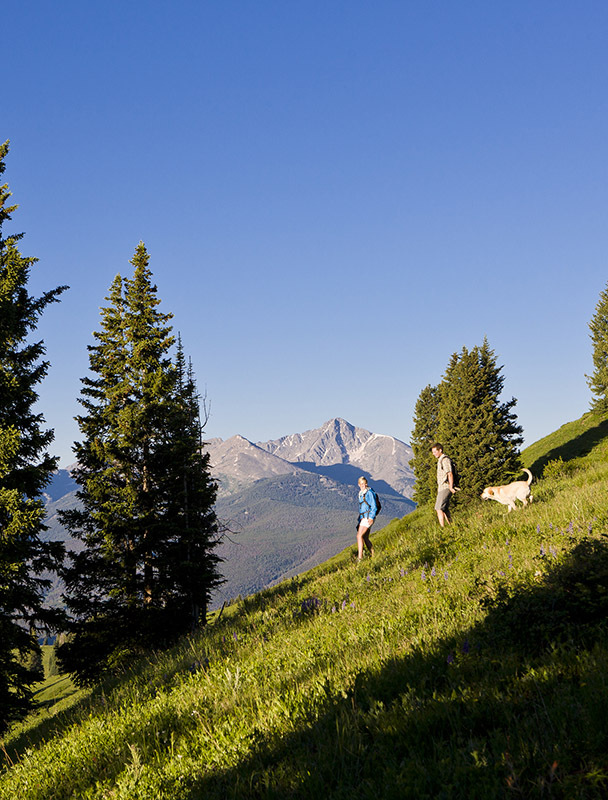 From hiking Vail’s countless breathtaking trails to yoga classes in their state of the art studio and pampering at the exquisite Sonnenalp Spa, each thoughtfully designed program showcases Sonnenalp’s dedication to holistic living. “Already offering a wonderful spa program, The Sonnenalp Hotel wanted to expand to include the wellness services discerning travelers are now demanding when they take a spa vacation. By working with Wild Wellness Travel, we found a perfect way to expand our wellness services through a series of retreats that provide guests with a place to reconnect with nature and learn from experts in the field,” shares Patricia McNamara, Director of Sales and Marketing for The Sonnenalp Hotel. 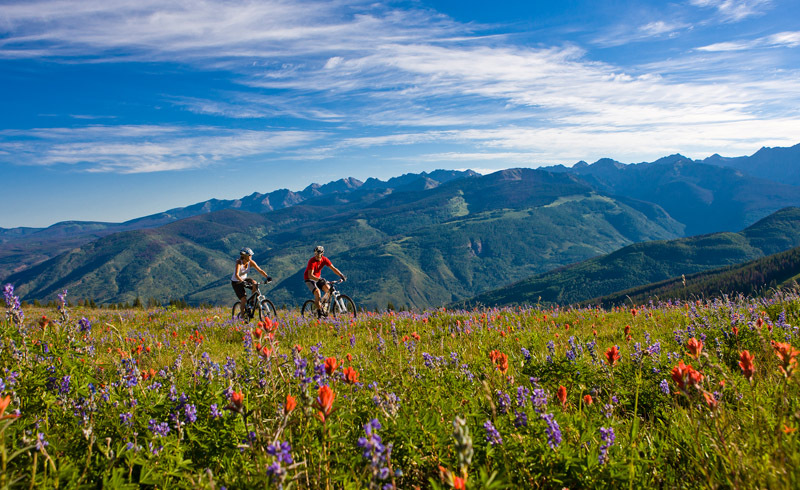 While in Vail, guests can enjoy horseback rides, stand up paddle boarding, biking and gorgeous golf courses. At the end of the day, Sonnenalp’s luxurious guest rooms and suites provide an idyllic escape to recharge for the next day’s itinerary ahead. Wild Wellness Travel offers luxury wellness experiences for health-focused guests keen to revitalize their mind, body and soul. This exclusive retreat series offers a full range of spiritual practices and athletic activities. Wellness seekers will enjoy carefully curated programs featuring signature workouts, nutrition menus and health-focused guided activities. Reconnect with your body, your creative spirit and your joy through yoga classes, hands-on healing workshops, daily creative writing, pampering body treatments, and amazing cleansing food with this creative writing retreat. This exciting program provides a sanctuary to recharge, reconnect, and return home feeling renewed. Led by experts Sophie Jaffe and Kathryn Stull, learn essential self-healing practices, hike and explore medicinal plants of the Mountain West, eat beautiful meals, and find creative voices in an intimate and encouraging atmosphere. As this retreat falls so close to Mother’s Day, it is a wonderful chance for moms and daughters to celebrate or reconnect in a gentle, supportive space. The IGNTD Nourish Your Soul Retreat encourages participants to celebrate body and mind by participating in yoga, movement, nutrition, coaching, and meaningful and provocative dialogue. 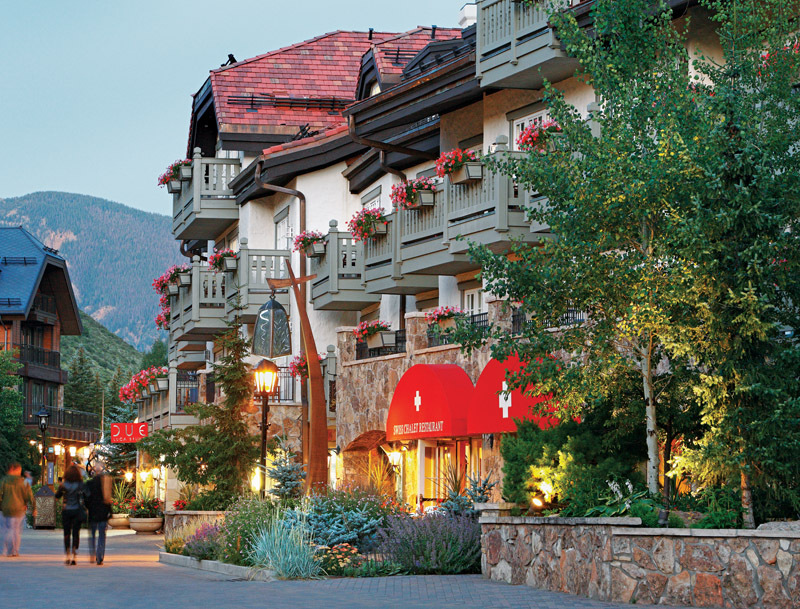 The itinerary includes spa treatments, superfood workshops, meditations, and yoga sessions in addition to free time to enjoy beautiful Vail and Sonnenalp’s amenities. With expert leaders, Sophie Jaffe and Caley Alyssa, find the clarity to realize your dreams with The IGNTD Women Retreat. This program will focus on removing obstacles standing in the way of reaching your full potential. This transformational weekend will be further enhanced with group meditations, yoga practices, and a Philosophie Mama Superfood workshop. Led by husband and wife team, Adi Jaffe, PH.D and Sophie, this retreat focuses on utilizing expertise of physical and mental health, nutrition, exercise, neuroscience and self-actualization to positively impact individual’s relationships, career, and well-being. Using varied approaches such as cognitive behavioral education, mindfulness techniques and the latest in biofeedback and neurofeedback, Dr. Jaffe is known for changing lives. Itinerary highlights include daily activities such as yoga and hiking, an introduction to biofeedback, meditation, and stargazing. Prices for retreats range between $2600 and $5200 based on occupancy. To book a retreat or for more information, http://www.sonnenalp.com/sonnenalp-wellness-retreats.